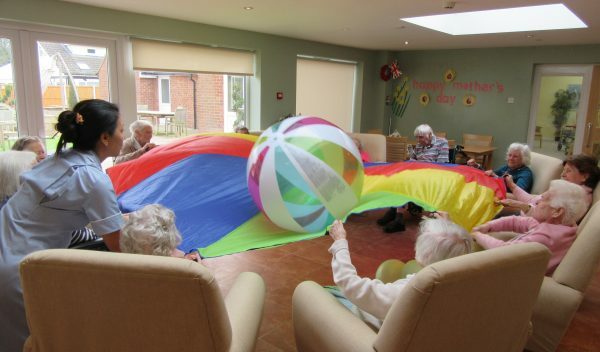 We provide residential care for up to 27 residents and are able to cater for a range of care needs. This includes caring for those physical and psychological needs. Highland House is provides our residents with a comfortable and modern environement to enjoy. The building is adapted to enable residents to maintain an independent lifestyle. 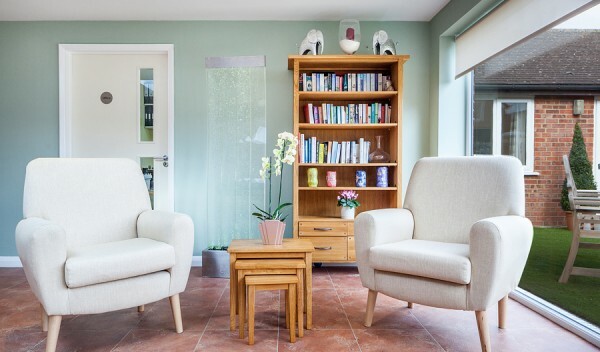 Highland House is an independent care home owned and run by the Johnson family. Susan is the Registered Manager along with husband Russell. They live onsite with their two young children. 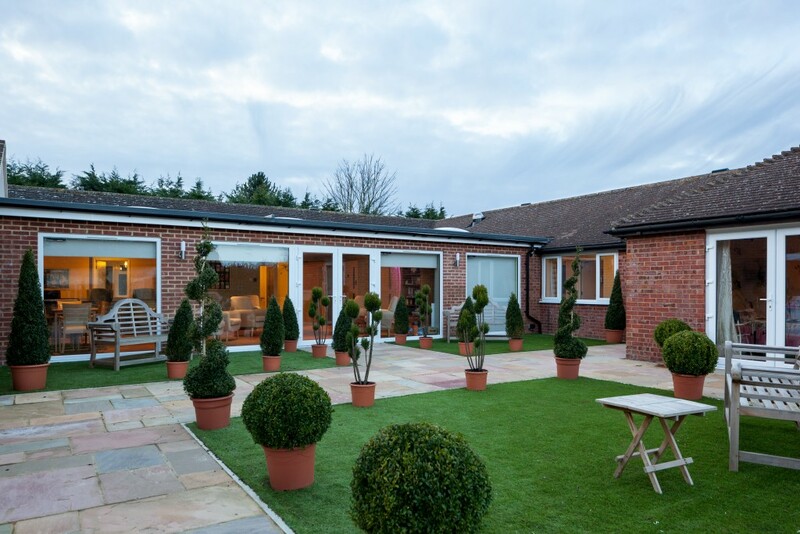 Highland House is a family owned and managed care home on the outskirts of the historic city of Canterbury. 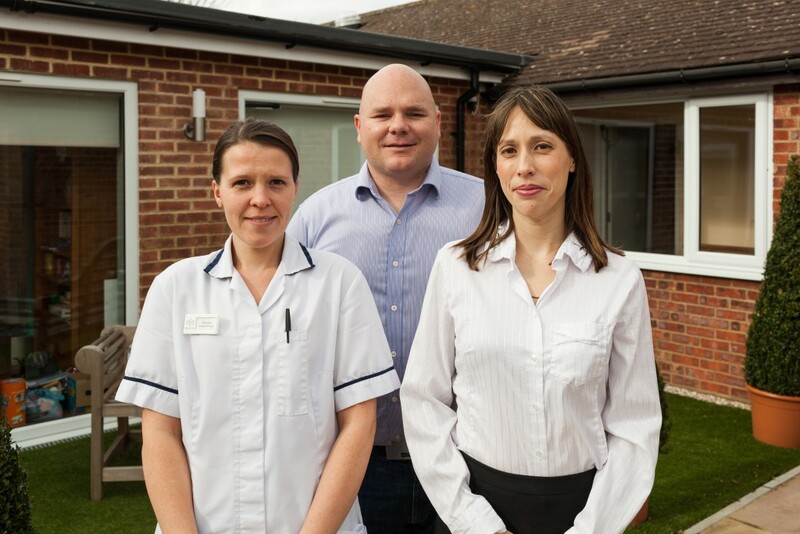 Russell and Susan Johnson provide personalised care in a warm and friendly environment. 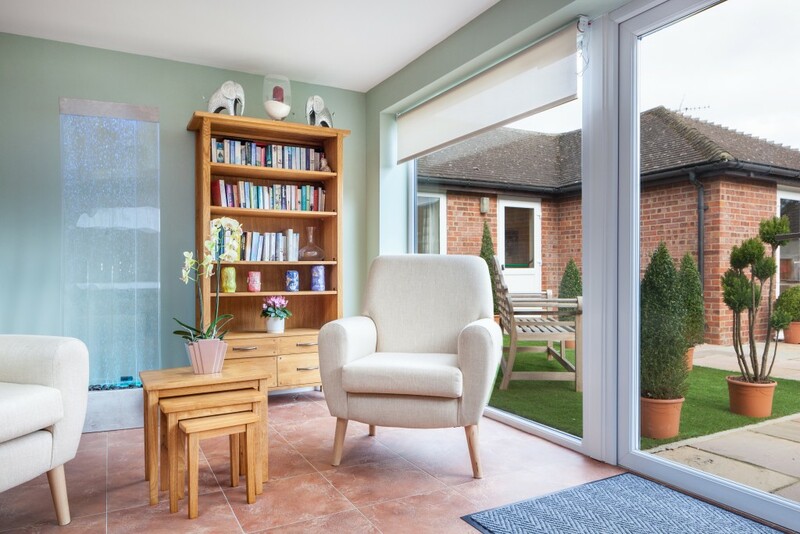 As one of Canterbury’s smaller residential homes, our care is delivered in an intimate setting, where our residents feel part of a larger family. 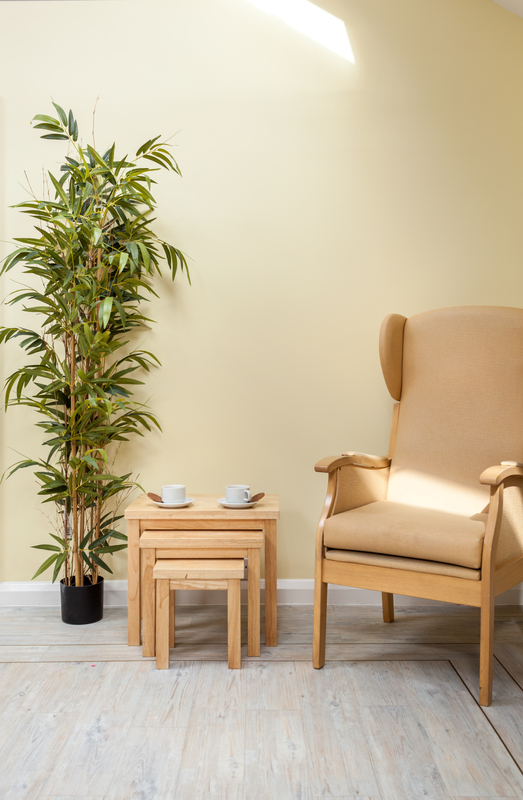 We support up to 27 residents who each enjoy their own en-suite rooms. Most of the home is situated on the ground level, providing our residents with easy access to different day rooms and outside space. 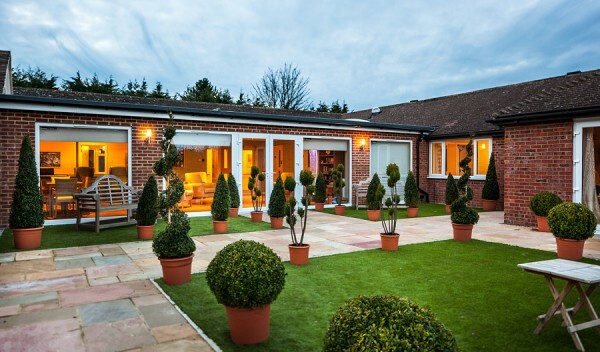 The home also benefits from a sensory court yard garden with raised flower beds. 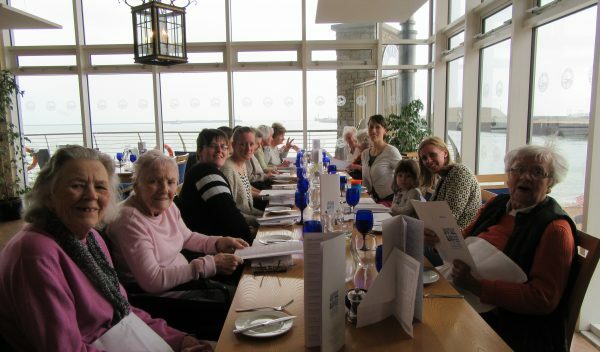 As one of our numerous activities, residents work with our gardener in planting round the year. 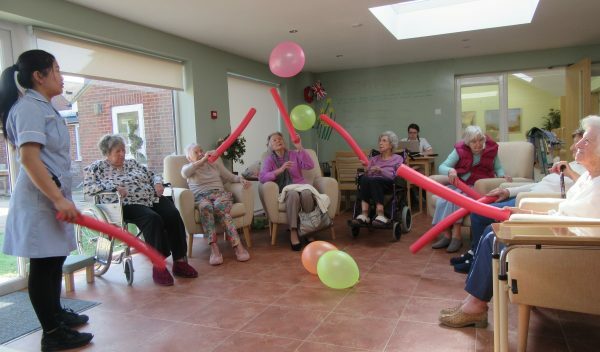 We appreciate that deciding on the right residential care can be a difficult decision. 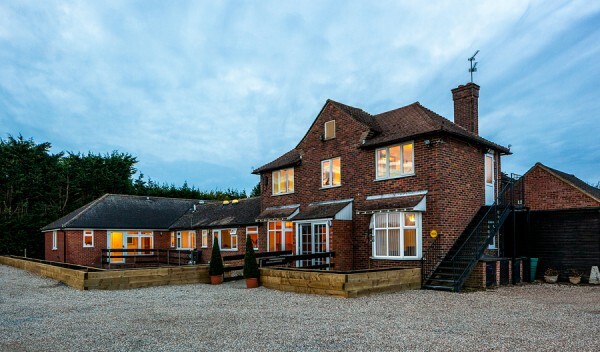 Highland House has an open door policy with a flexible approach to those moving in. We would encourage you to come and visit to see if we could meet your needs. There is not a need to book an appointment, as there is always a member of staff available to make you feel welcome. 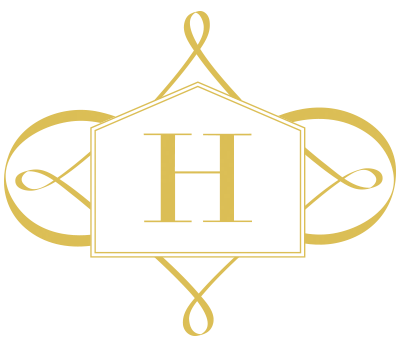 © Highland House Care Home 2019. Website design by Realising Designs.